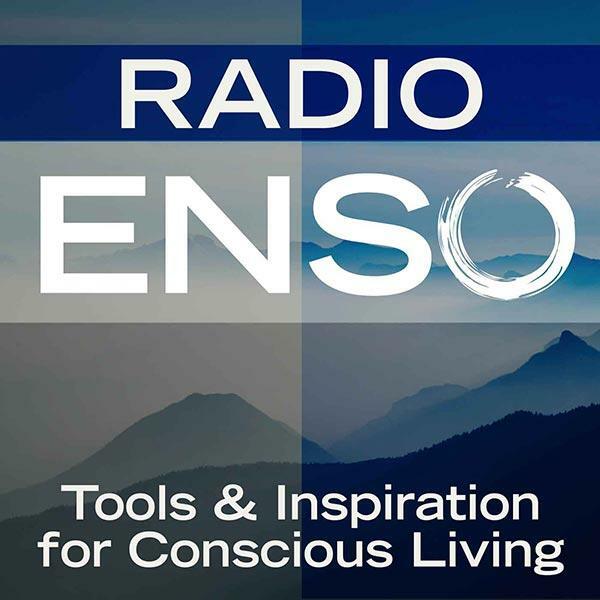 Join me Monday, June 2nd at 6 p.m. Pacific/9 Eastern on Radio Enso. My guest will be writer, consultant, therapist, and leadership mentor Blair Glaser, MA, LCAT, RDT. Blair assists in creating thriving teams and fixing broken ones: The teams inside yourself, the teams in your relationships and the ones at work. She teaches people how to excel on the twin journeys of loving and leading. About Blair: Blair's foundational experiences bring together a unique practice in which she has consulted with couples and individuals from all walks of life, as well as executives, managers and teams at Miller Howard Investments, UBS, JPMorgan Chase, Citibank, and Mt. Sinai Hospital in New York. She has been practicing her unique blend of therapy and coaching for 15 years and run groups and workshops since 1998. Blair is a New York licensed Creative Arts Therapist (LCAT) and a Registered Drama Therapist (RDT).She lives in Woodstock, NY and commutes to NYC each week with her furry business partner, Rainbow. For more information, visit: http://www.blairglaser.com/home.html.